Thank you to everyone who has entered. Over the past week, I received over 300 entries. I was deeply moved by each one, there is a great deal of need in the world and every entrant suggested so many worthy causes for this giveaway. Unfortunately, I will no longer be considering any further entries. 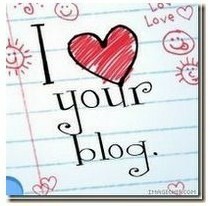 If you would like to enter in one of the other blogger’s competitions, please go to The HP Blogger Magic website. My competition was one of the first; there will be many more opportunities to enter at the other blog sites this month. Thank you again! Is that possible for you to let me know if you received my entry or not ? Thank you. Wow 300 entries awesome, can’t wait to see the winner!